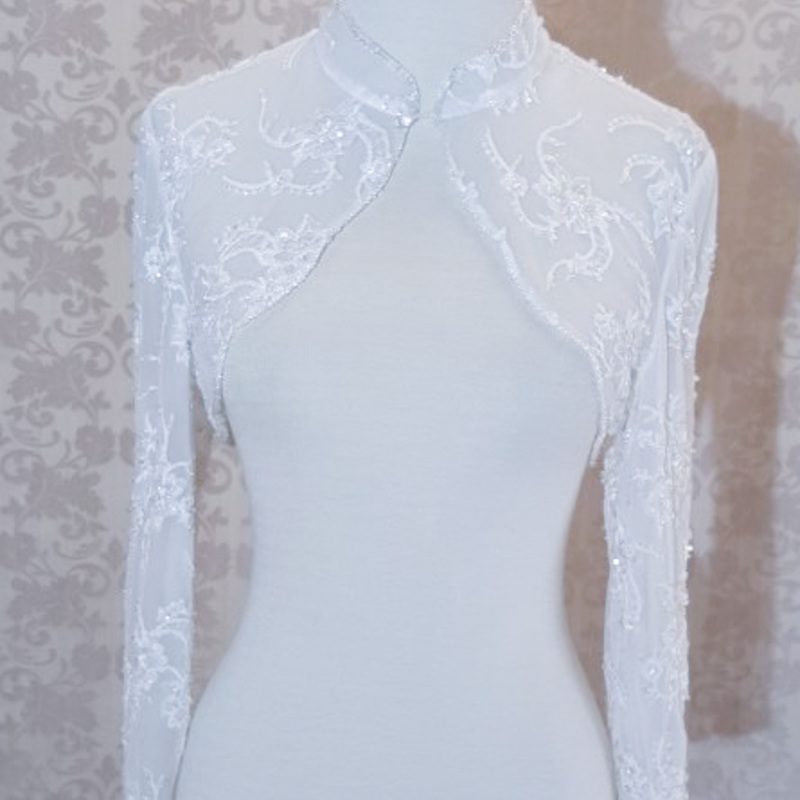 Jackets or Boleros are a definite good investment for your wedding day. 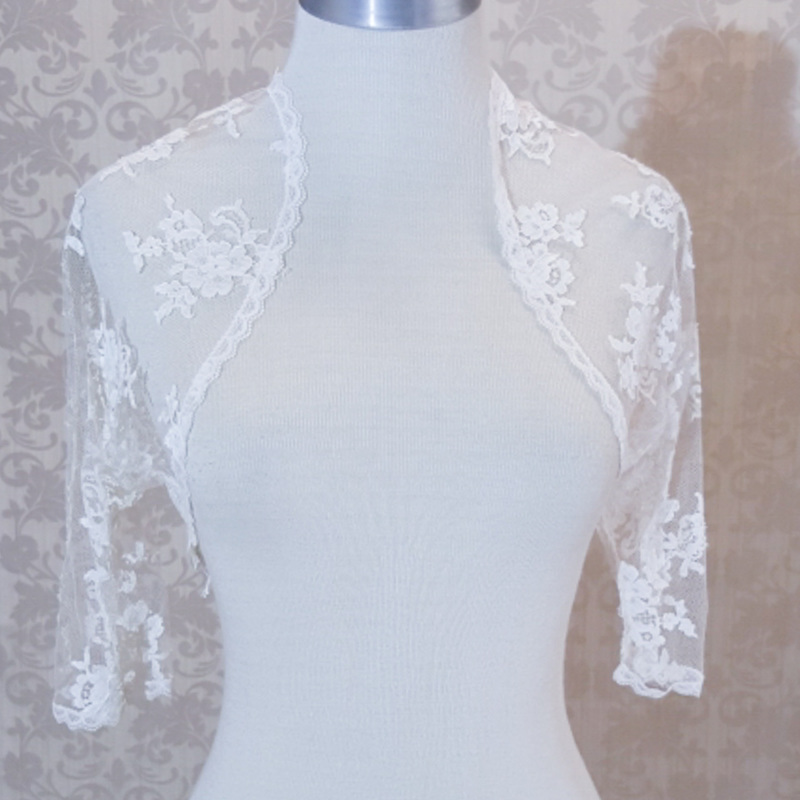 Whether it is to add a bit of detail, to cover up a bit for modesty, or to keep warm on a chilly evening, its always a good idea to have one. 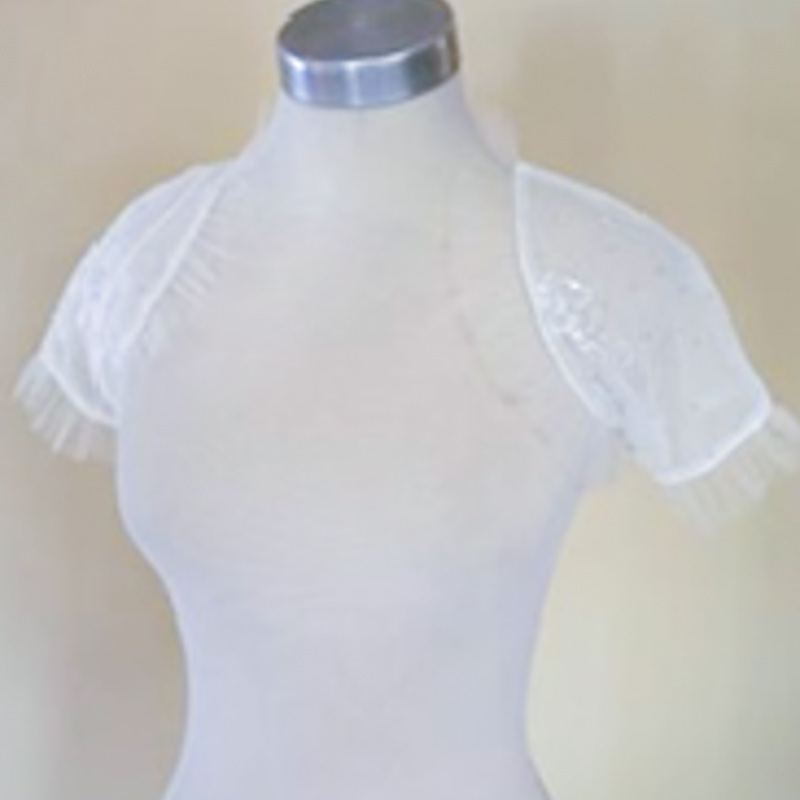 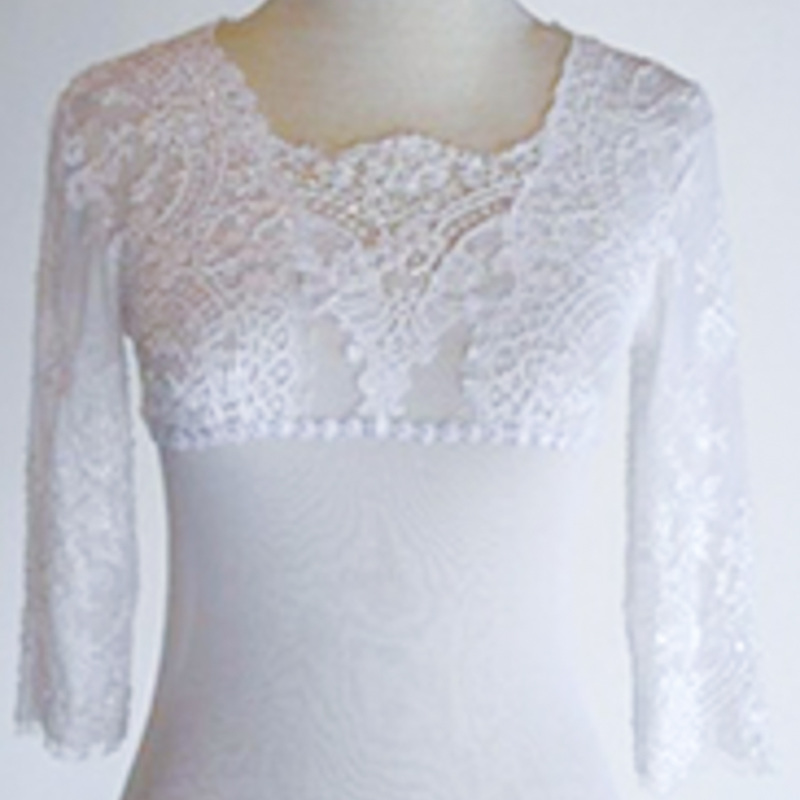 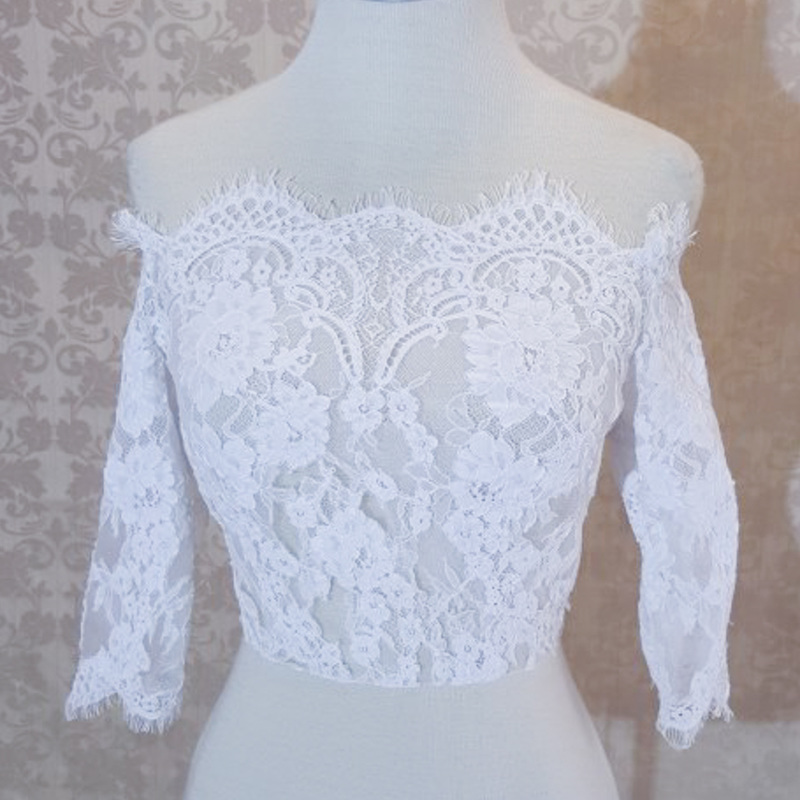 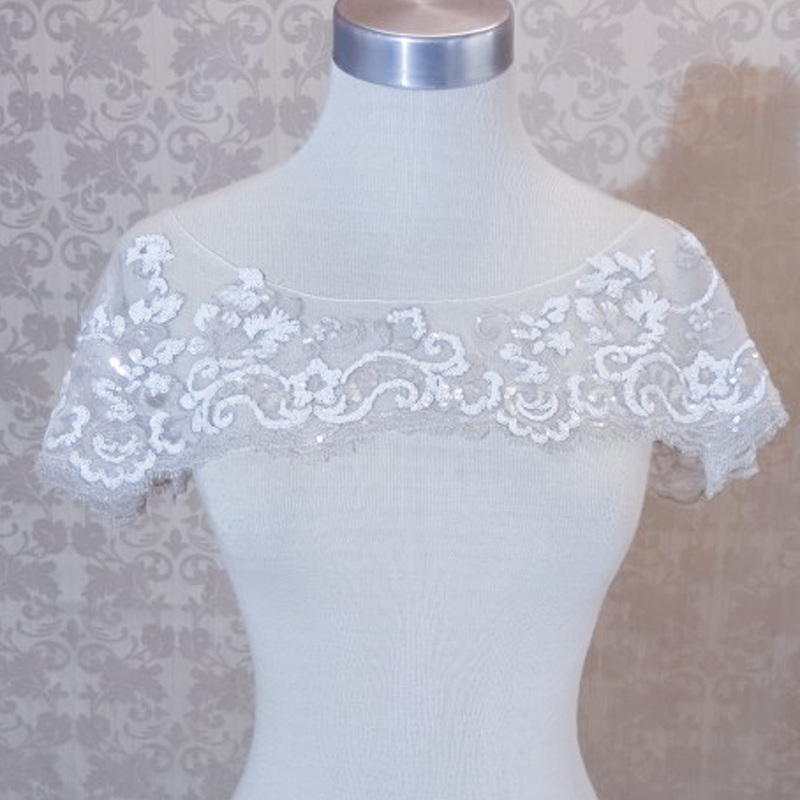 Our collection starts with little shoulder covers in lace or satin, and includes both long and short sleeve options. 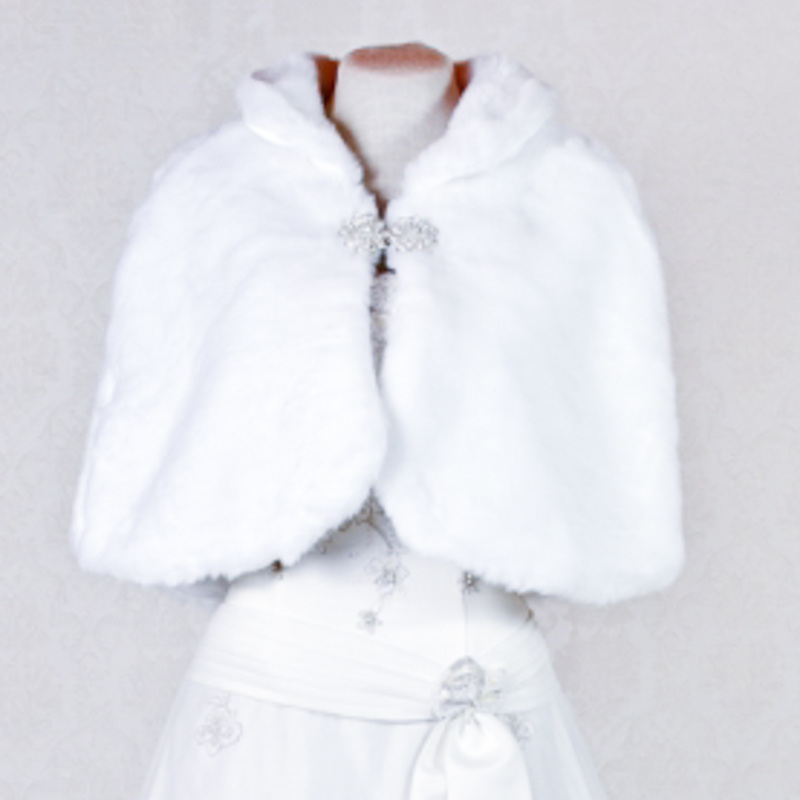 For our winter brides, be sure to have a look at our faux fur bolero. 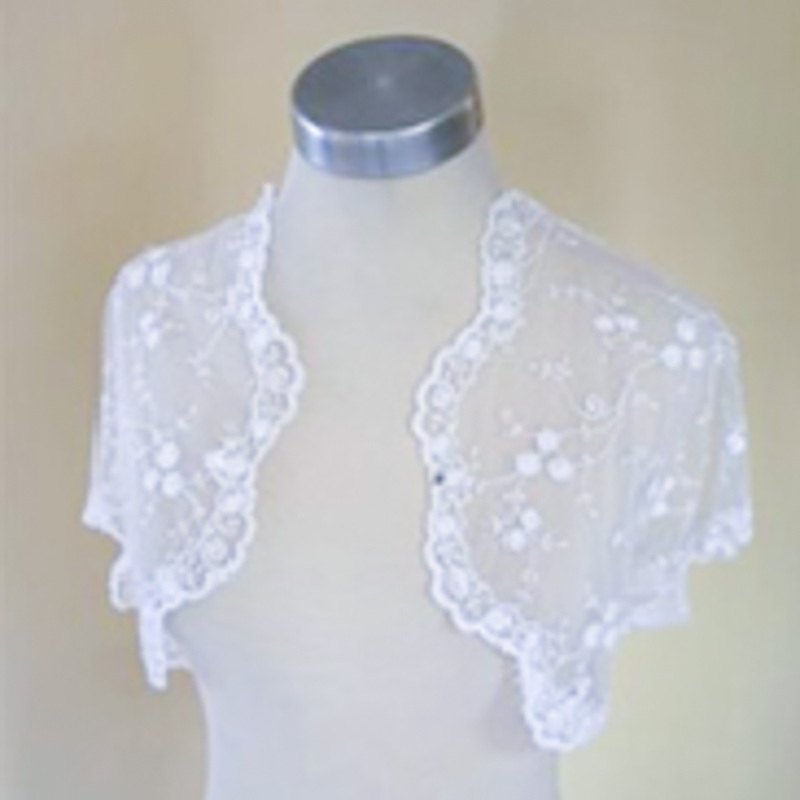 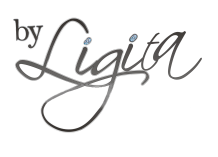 It will keep you snug and warm while adding to the elegance of your overall look.